More than 600+ Shirt Sold. 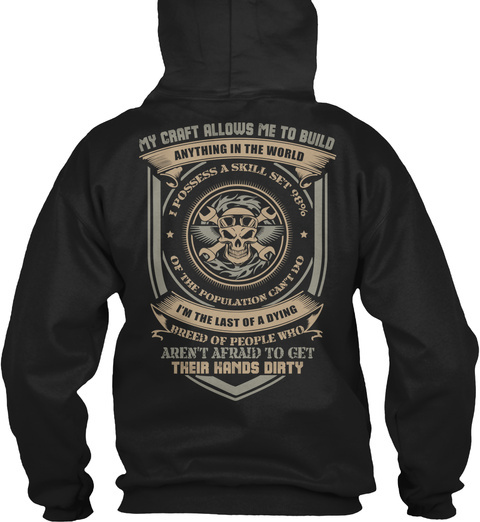 Get yours today before it gone! 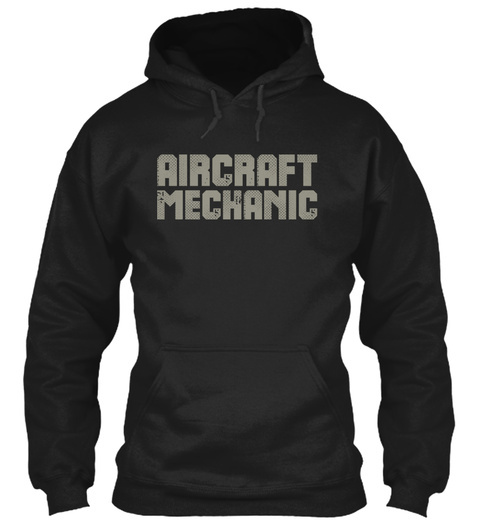 Proud to be an Aircraft Mechanic? Then this one is for you!